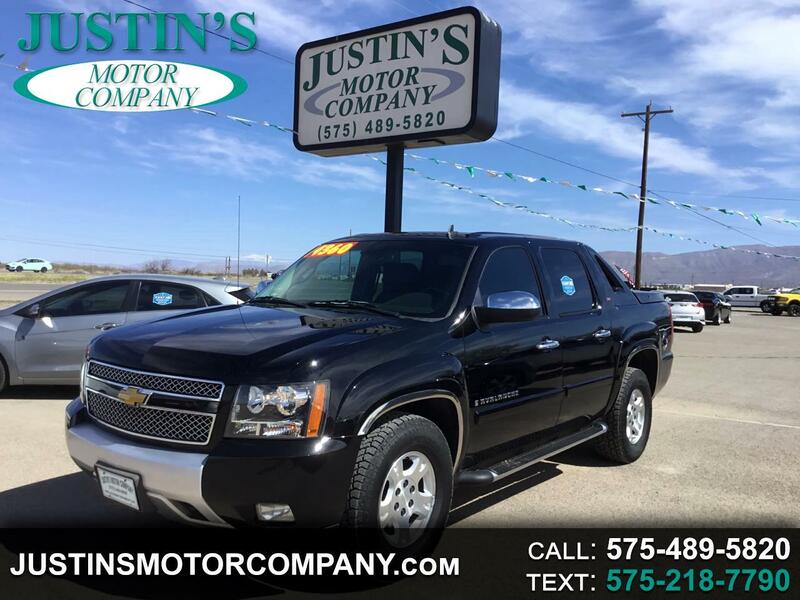 The Chevy Avalanche provides a high quality SUV sized interior that doubles as a pickup. The V8 engine has plenty of power and the innovative midgate can be lowered to extend the cargo bed from 5feet to 8 feet. Standard features include a power driver's seat, Bluetooth, satellite radio and an aux jack.